Oliver’s is your classic interior BC pub, except they have Murphy’s on tap, which is pretty cool. 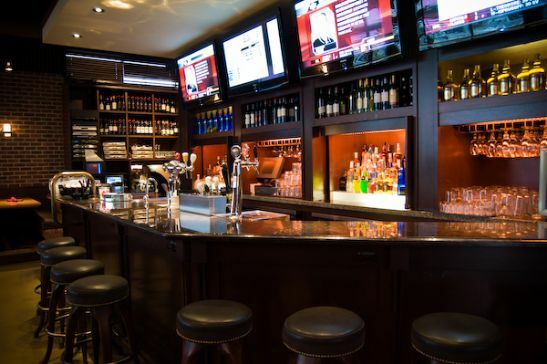 You’ll find you’re typical pub fare, with hockey and UFC on the televisions. We’re working with the bar to have the UCI world cup on one of the TV at all times, but feel free to remind them. This pub is located at the foot of the Westsyde network so if convenient to end your day. If you’re heading for lunch, you’re better off at the Gecko Tree just down the street. If you don’t catch them then Oliver’s is a decent alternative.